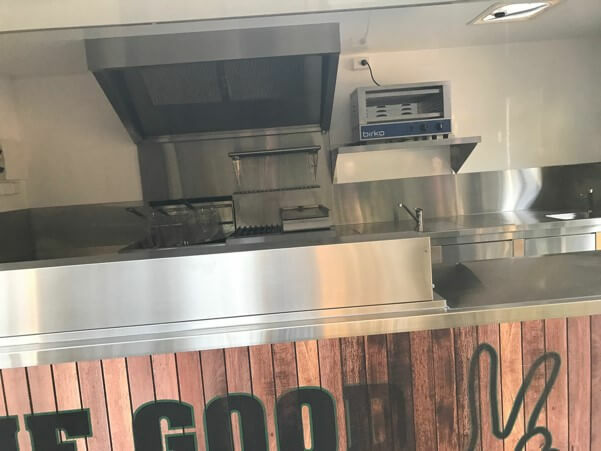 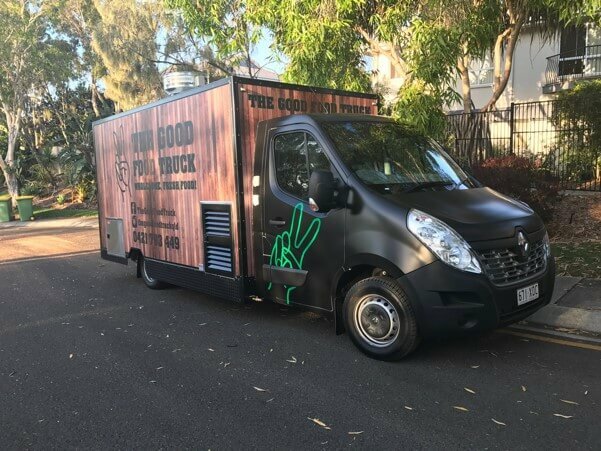 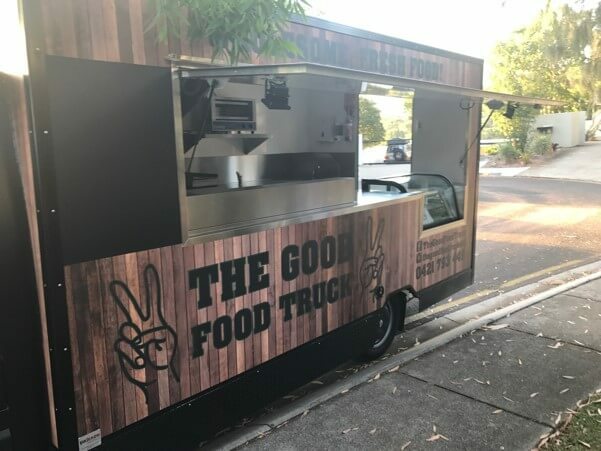 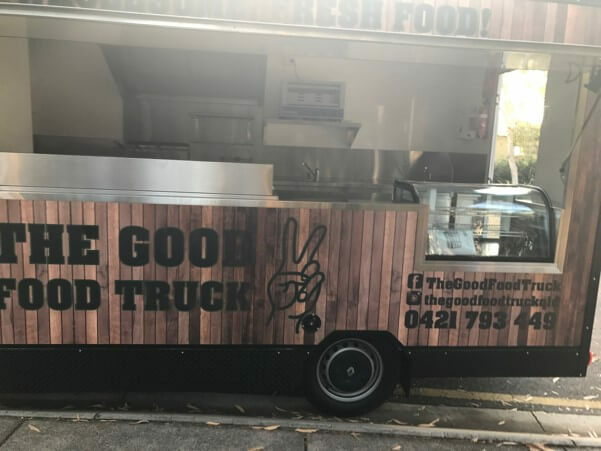 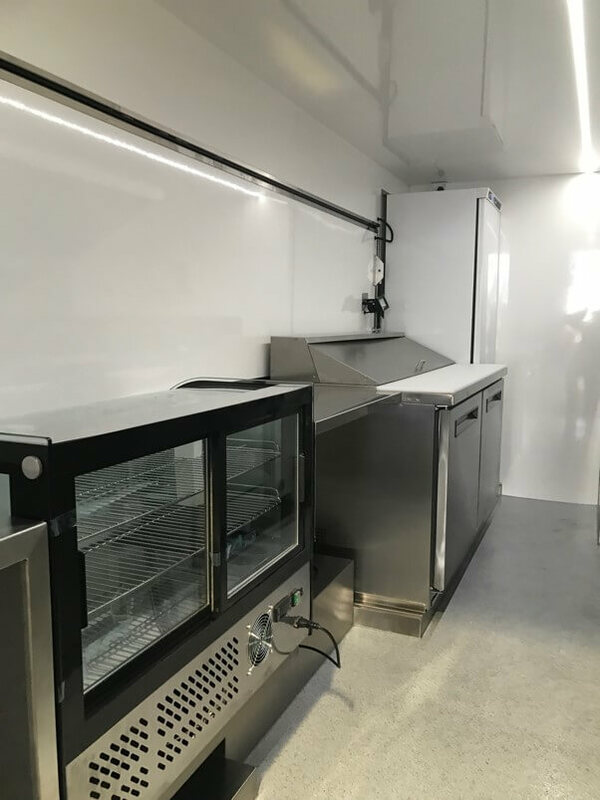 Now roaming the streets of the Sunshine Coast is The Good Food Truck, one of several vegetarian food trucks recently built by the Van Demons crew causing a stir among the street food scene. 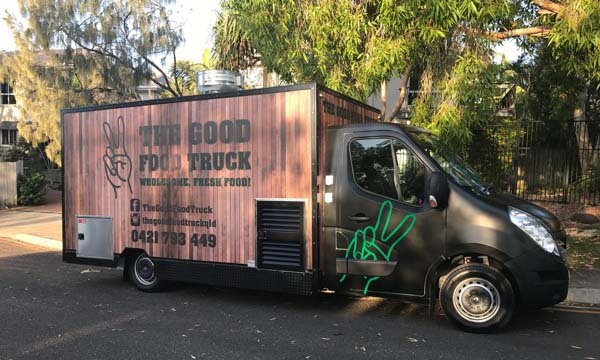 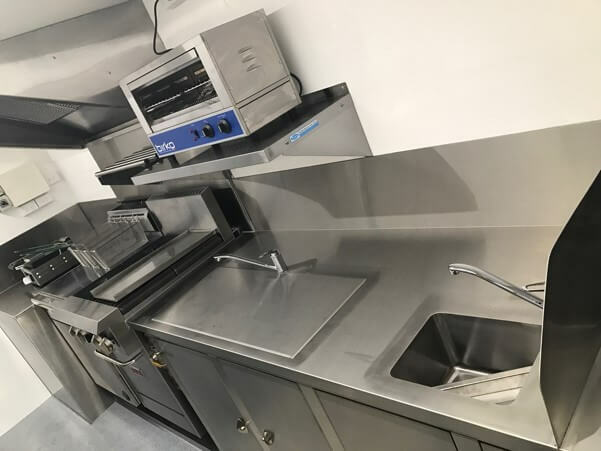 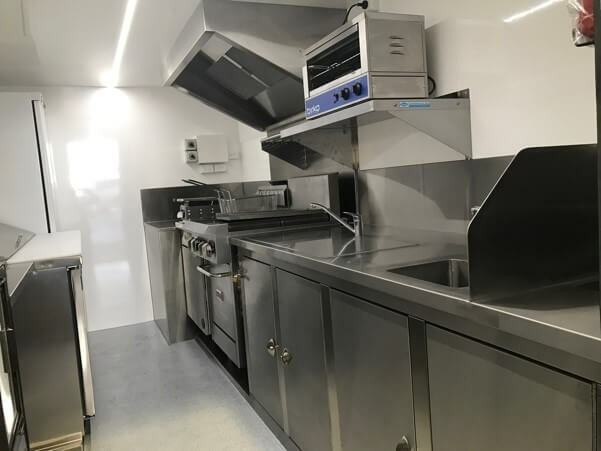 With a 4.2m long food truck body built onto the back of a new Renault Master, this truck is dishing up vegetarian fare that is bound to convert even the staunchest carnivores. 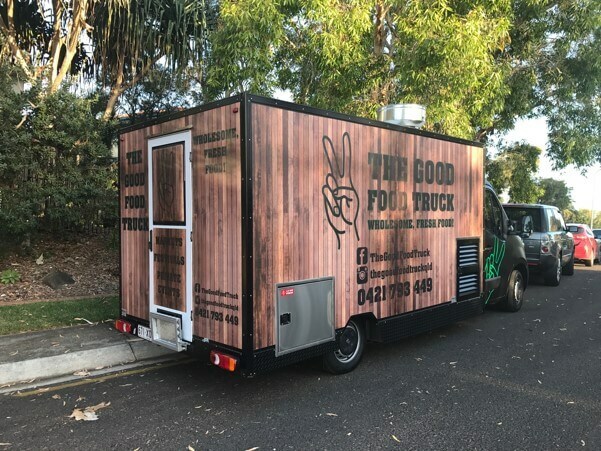 We reckon Harmony’s fried haloumi burger with panko crumbed eggplant, napoli, rocket and aioli on a toasted turkish bun would be enough to sway any vego naysayer.